Hit a high note with a ticket to see some of the best shows from around the world at Sydney Lyric Theatre. When it comes to musicals, you can trust Sydney Lyric Theatre to always put on a fabulous show. This premier entertainment destination has shown some of the most celebrated musicals, theatre, concerts, opera and ballet of our time. 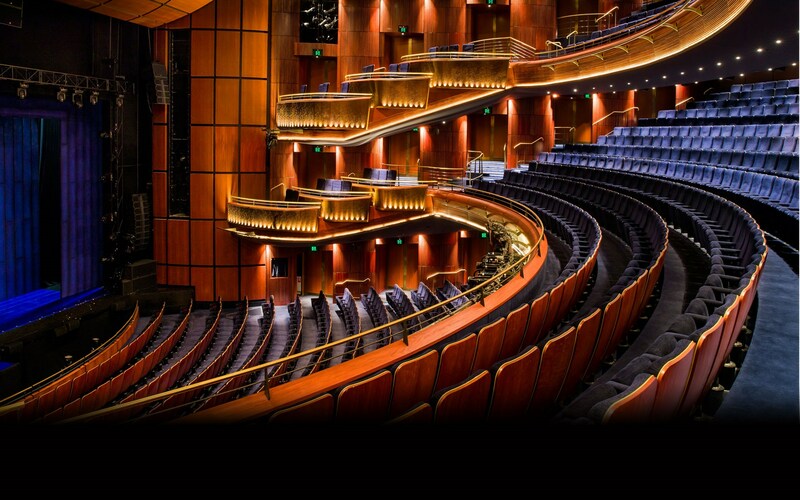 Seating 2050 patrons, the Sydney Lyric Theatre is well known for producing big-budget shows with creative set design and top-notch talent. With 15 years of history, the Sydney Lyric Theatre is one of the best places to see a show in Sydney and proves that you don’t have to travel to Broadway to see world-class theatre. They’ve brought Roald Dahl’s stories to life, hosted The Phantom of The Opera, had Elton John and Stevie Wonder take the stage, just to name a few! The theatre is wheelchair accessible and the Sydney Lyric Theatre does have facilities for the hearing impaired. For these facilities, please contact the team on (02) 9509 3600.